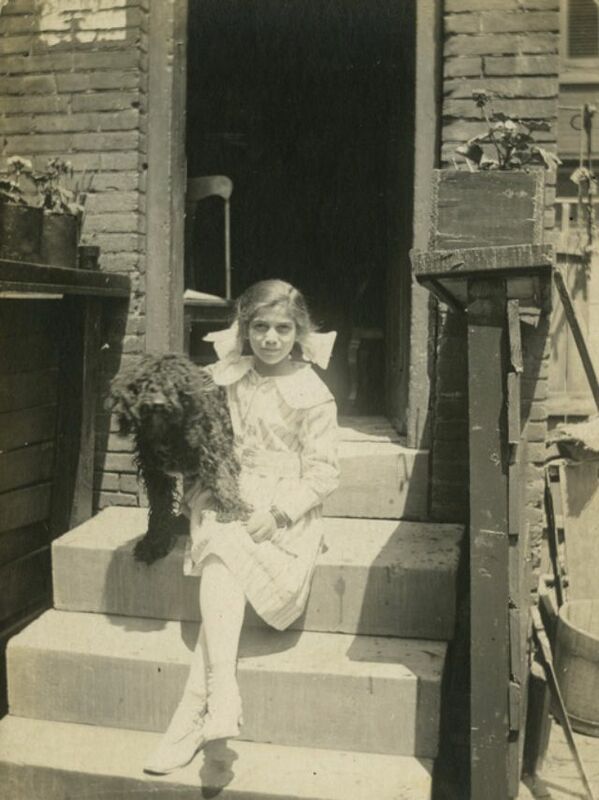 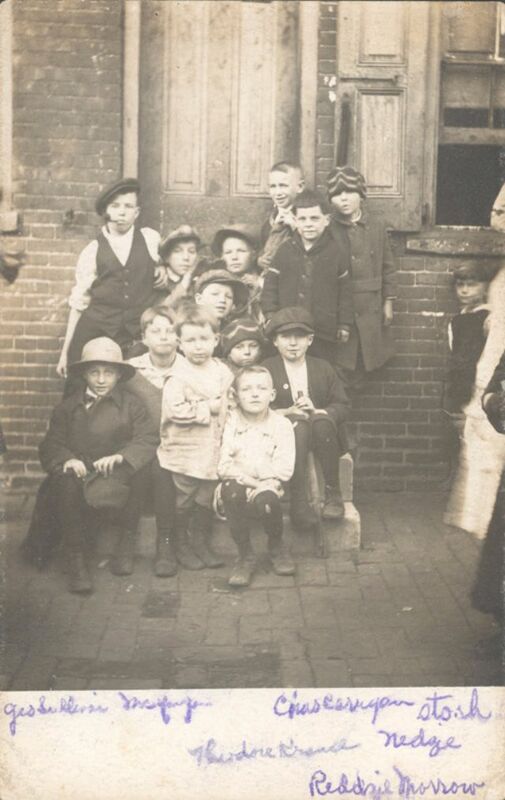 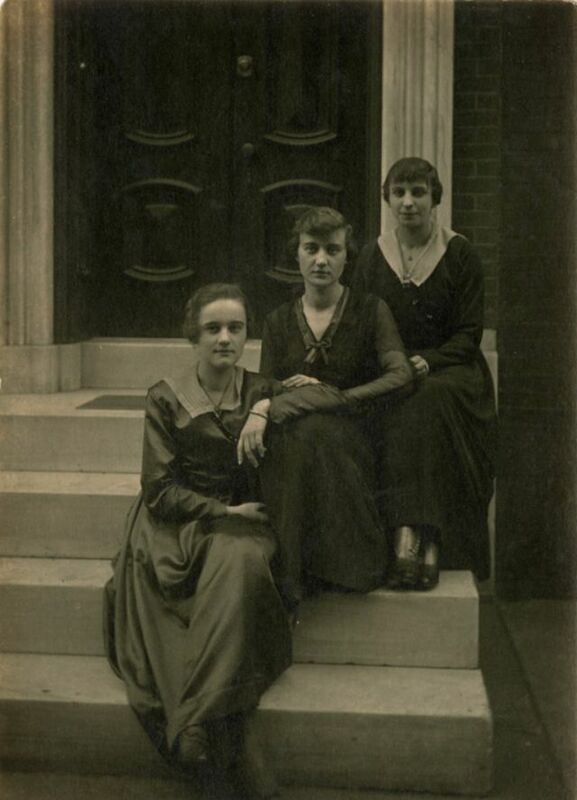 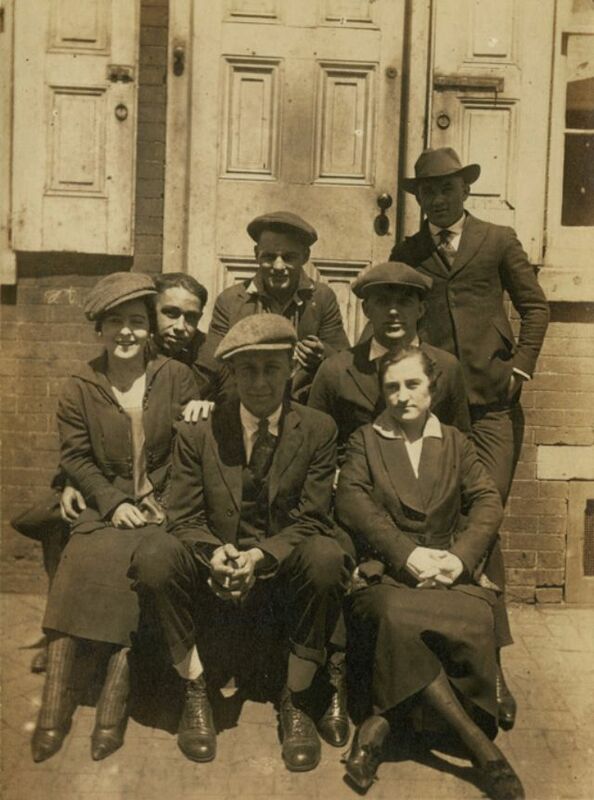 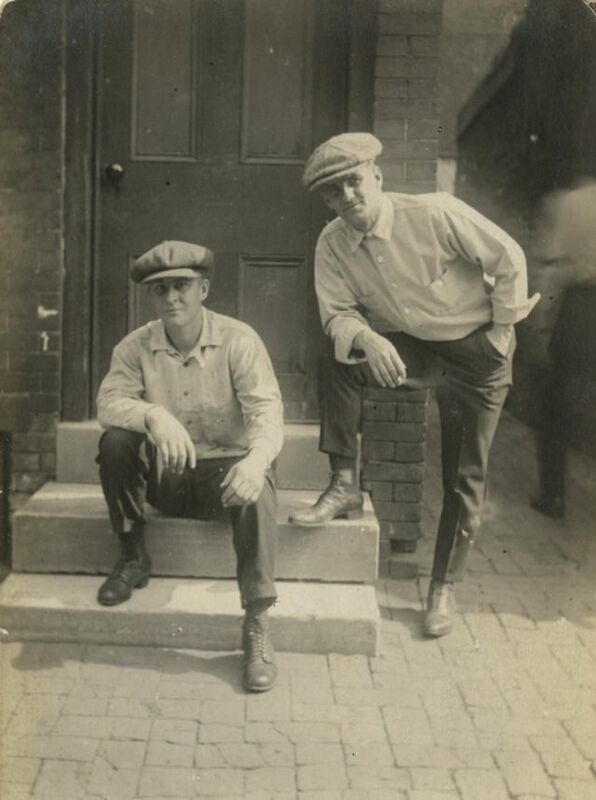 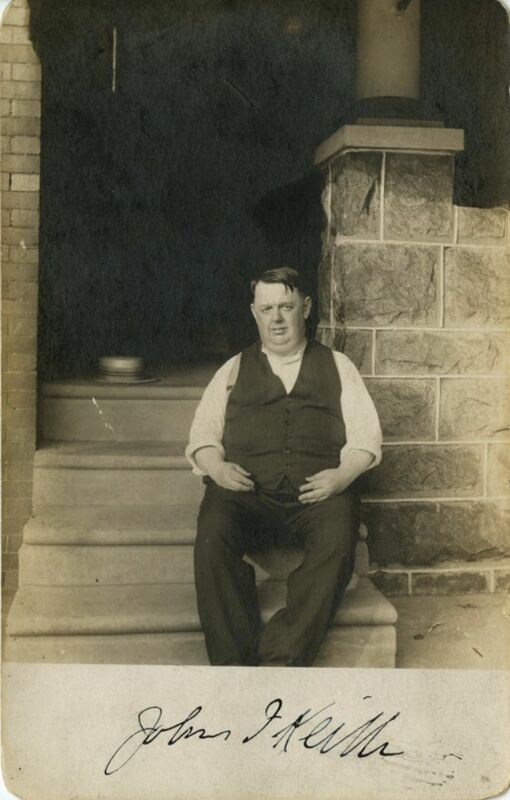 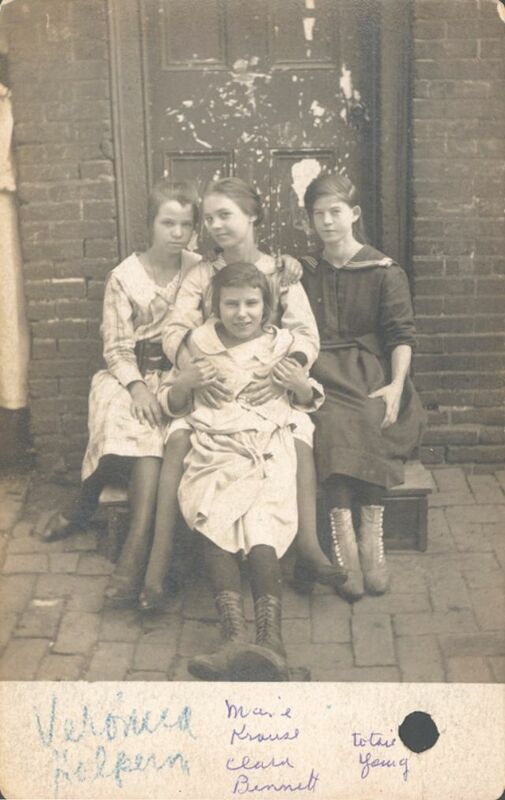 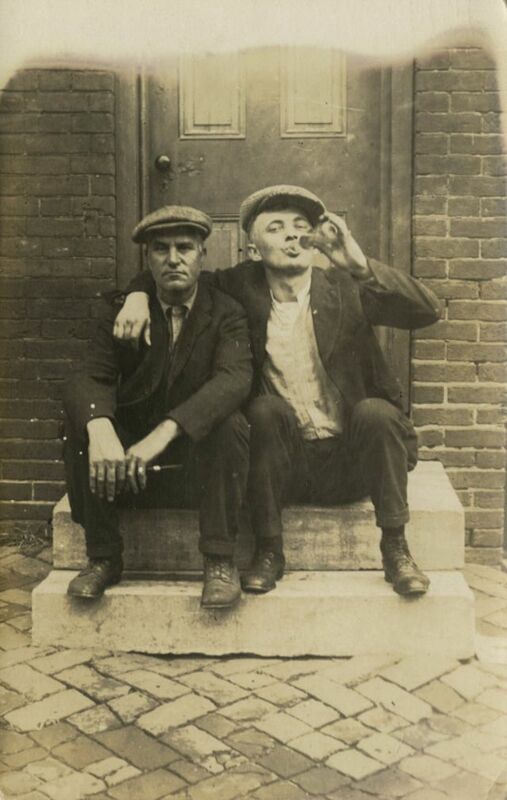 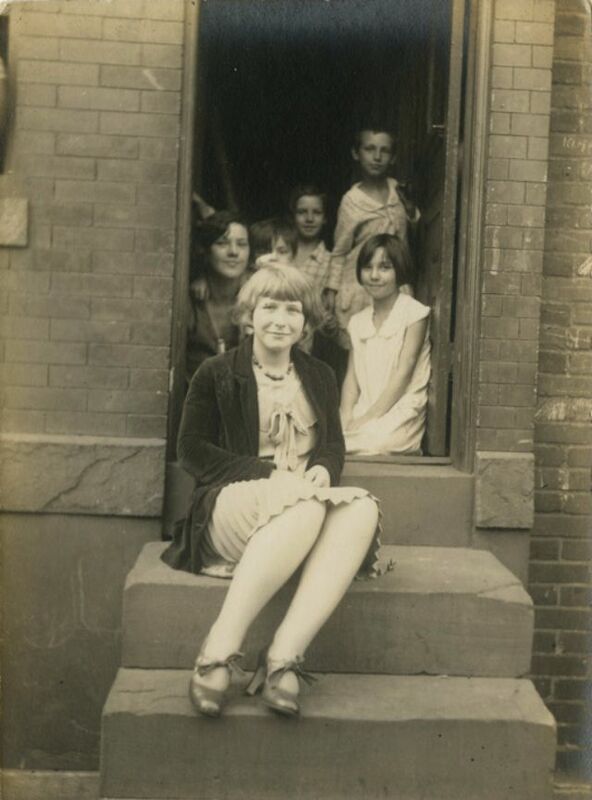 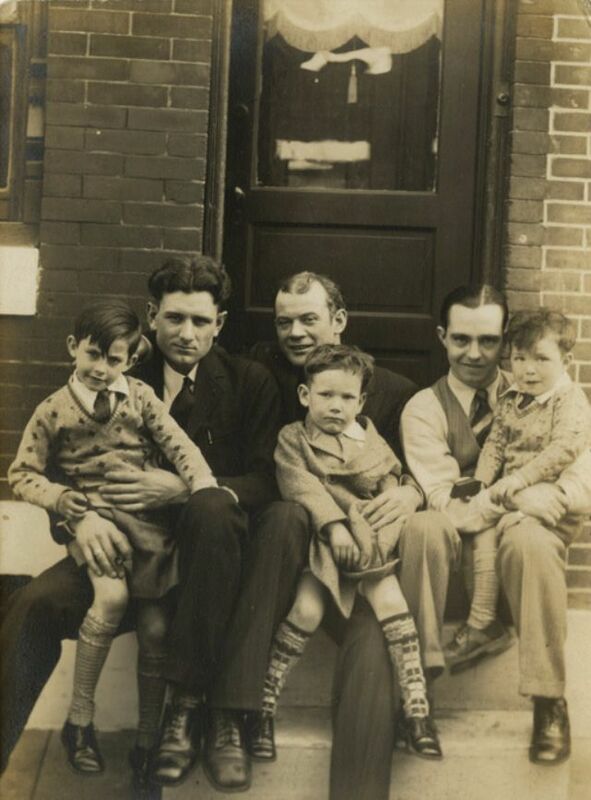 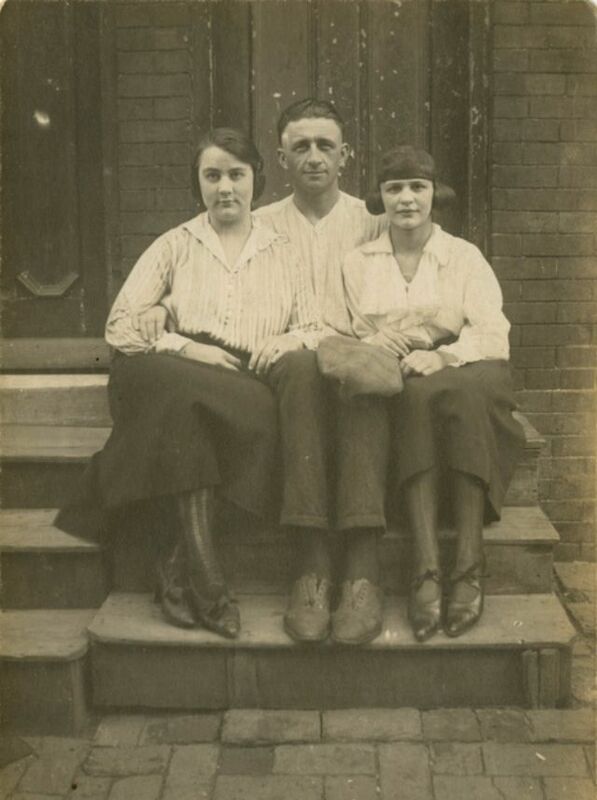 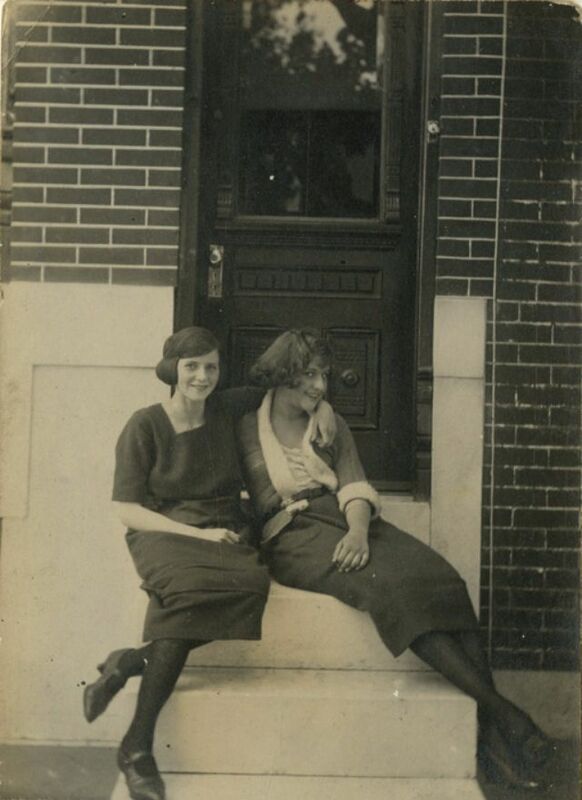 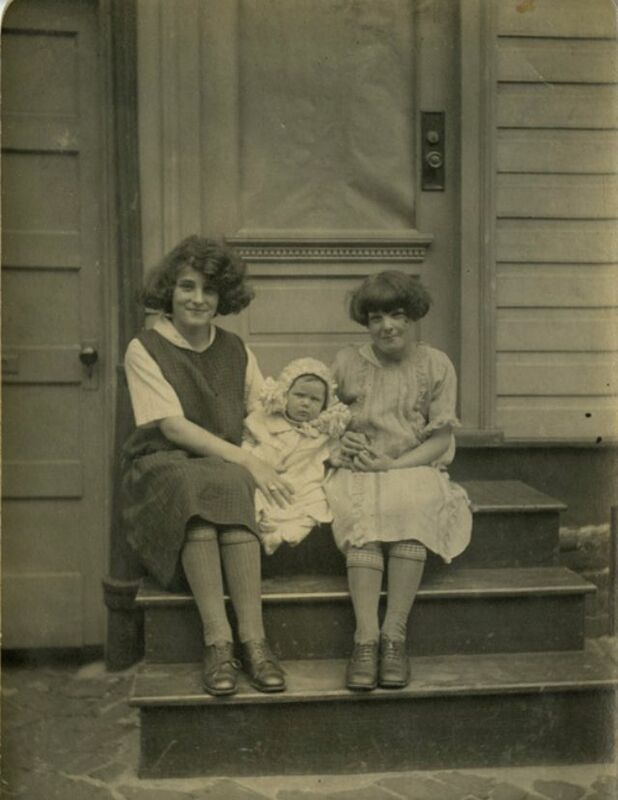 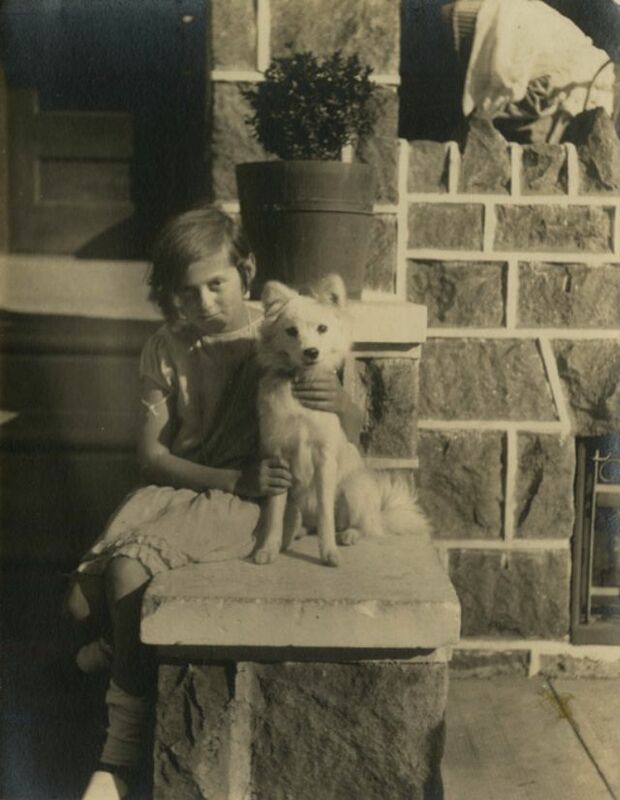 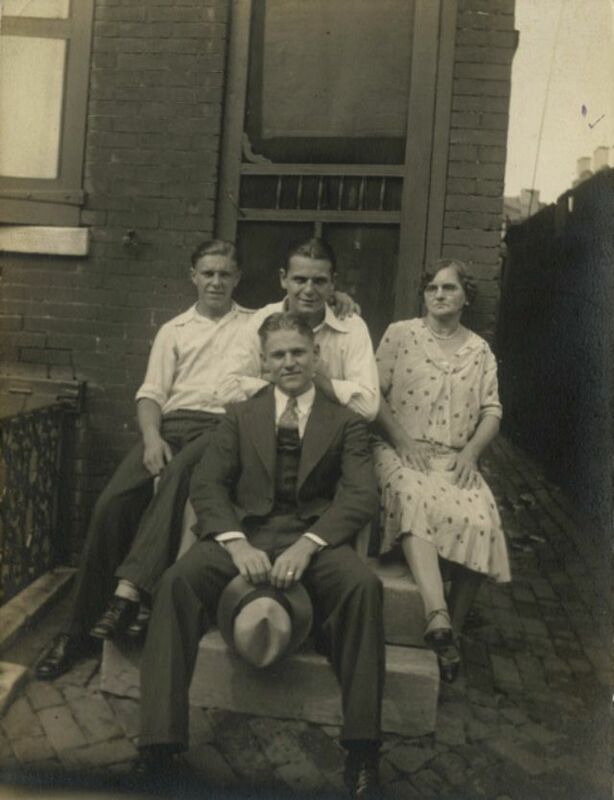 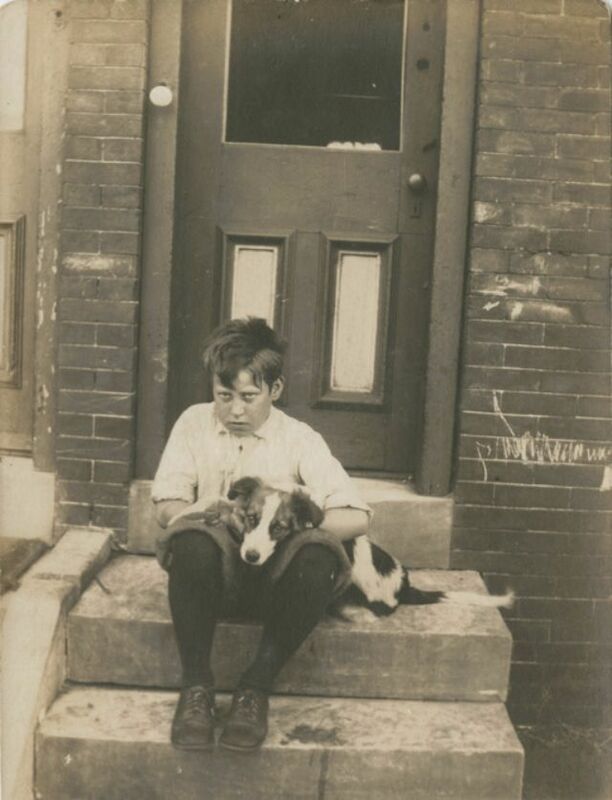 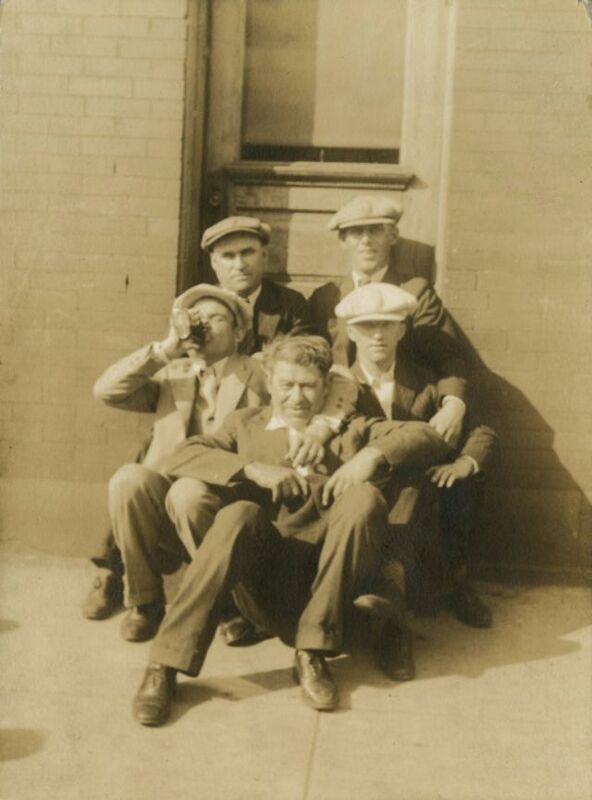 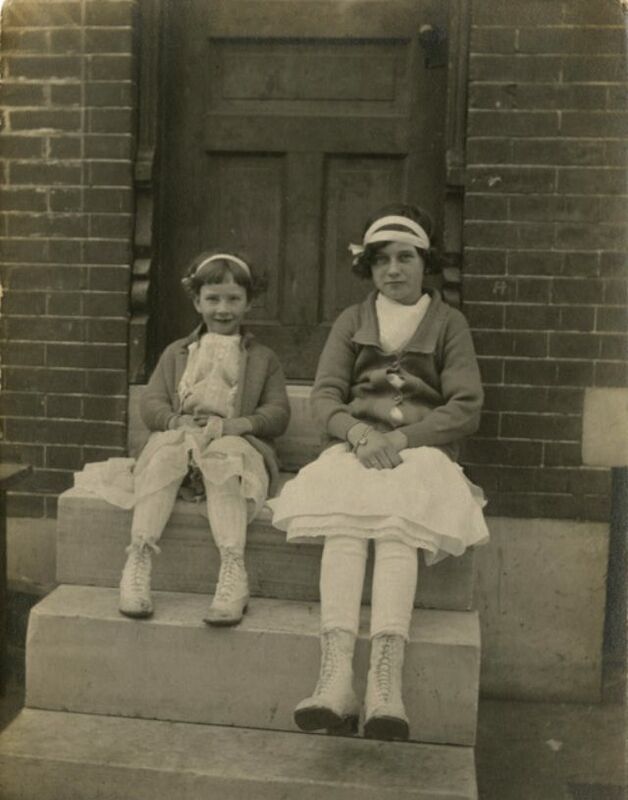 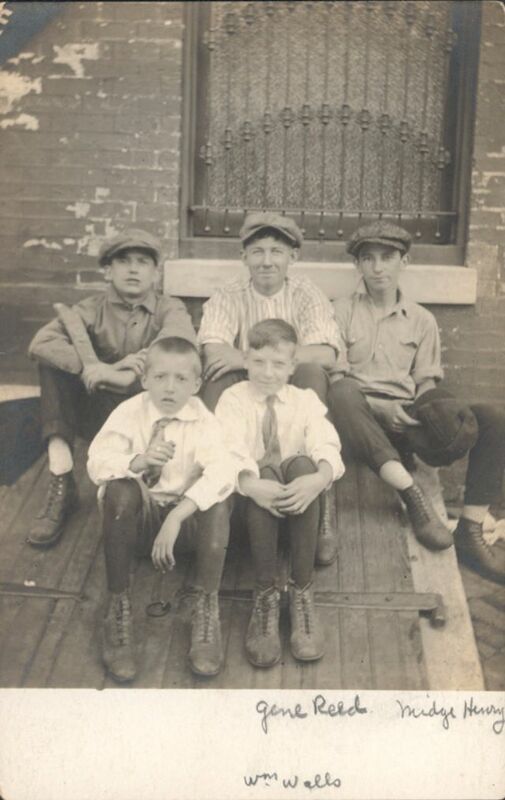 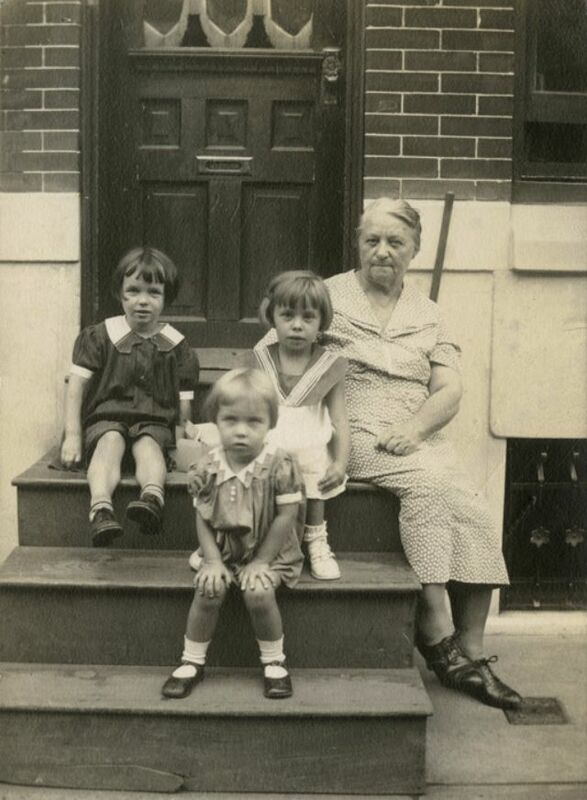 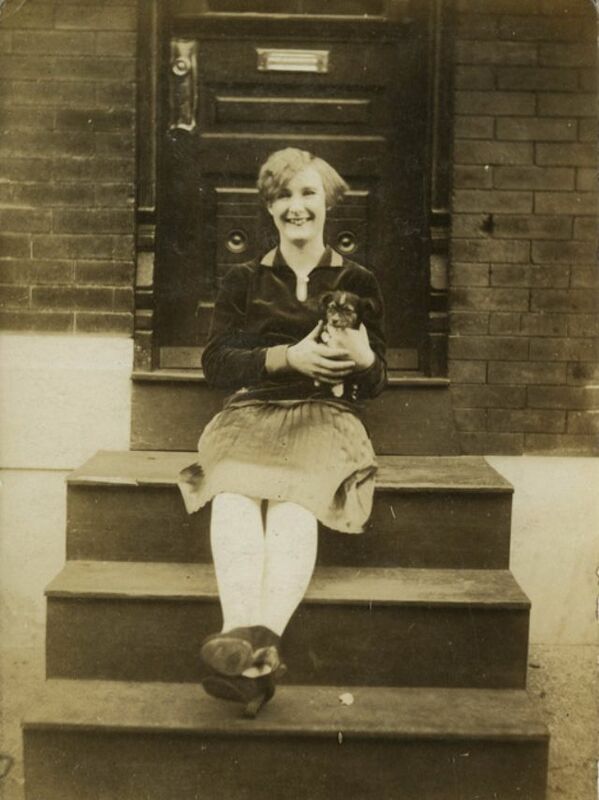 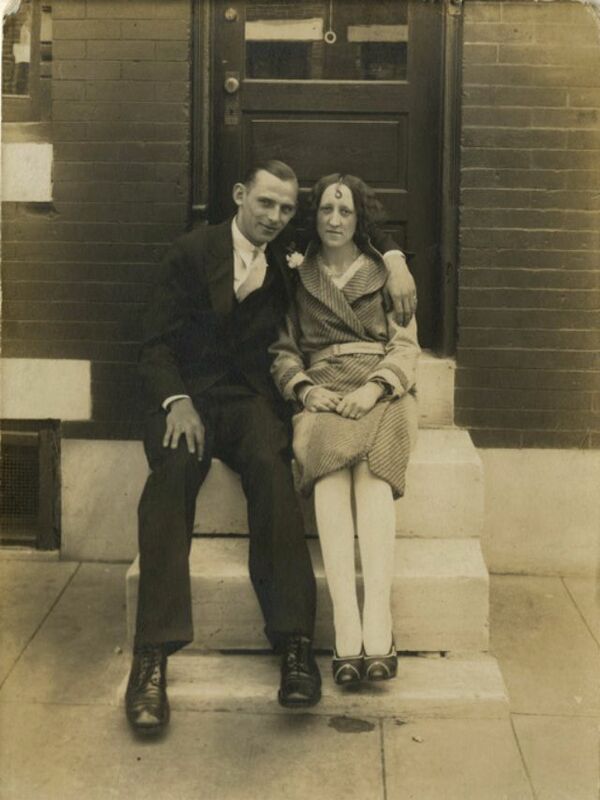 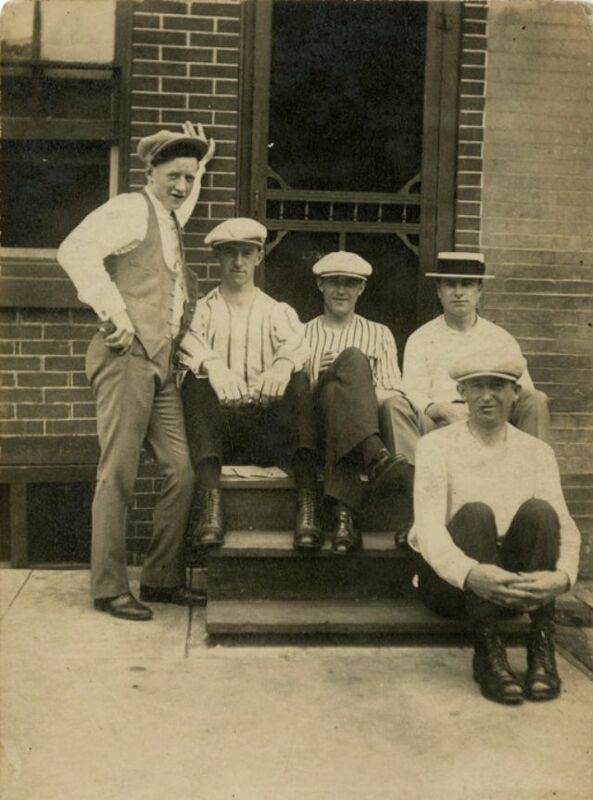 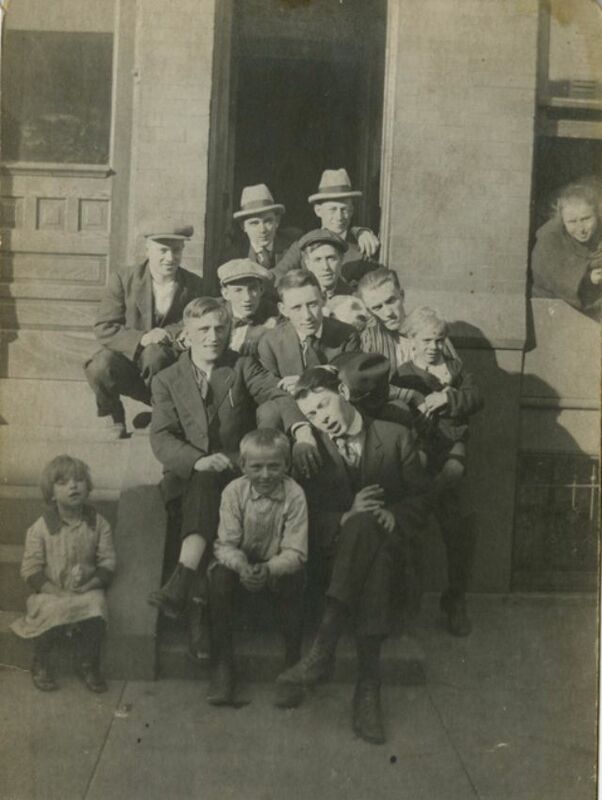 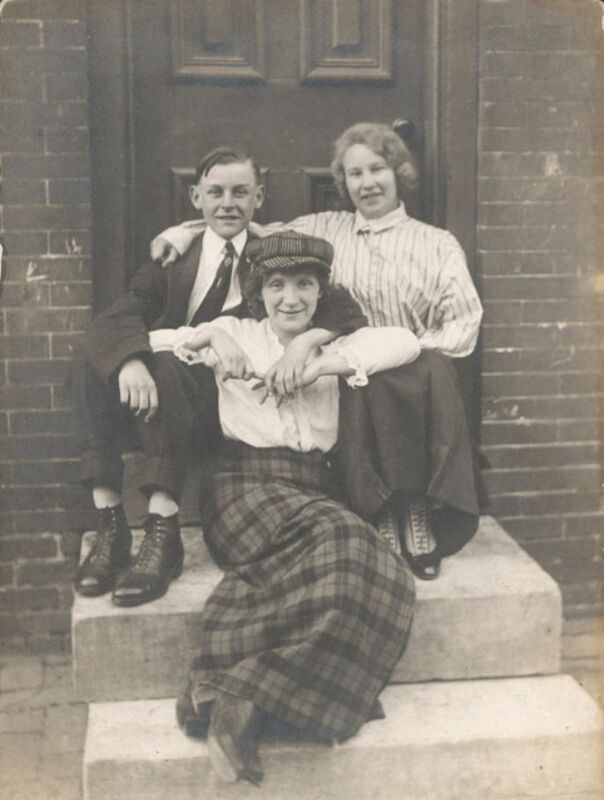 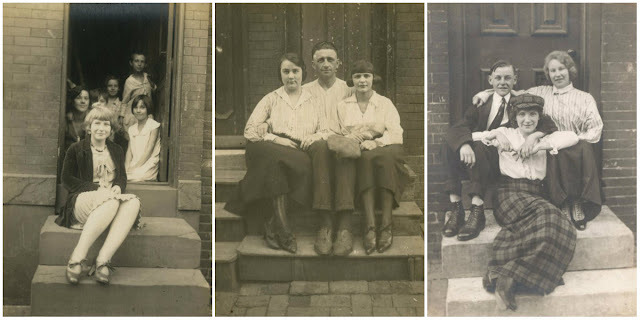 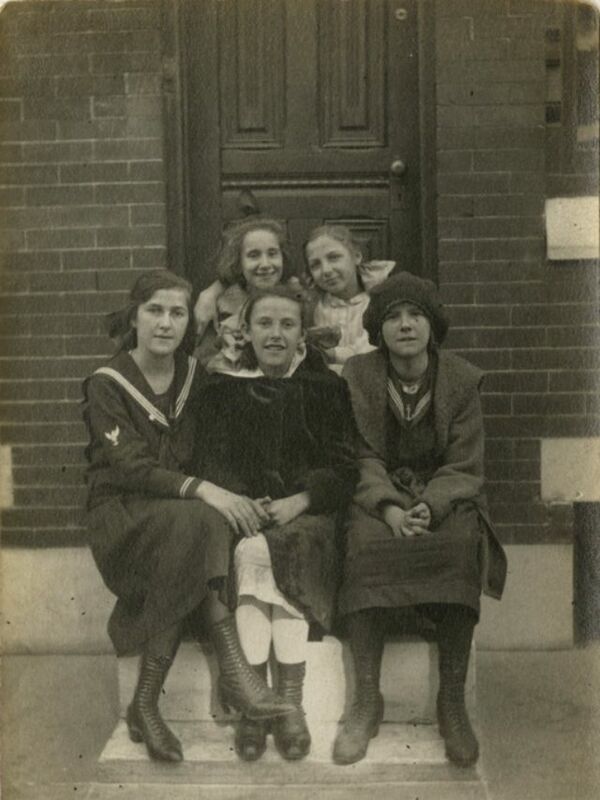 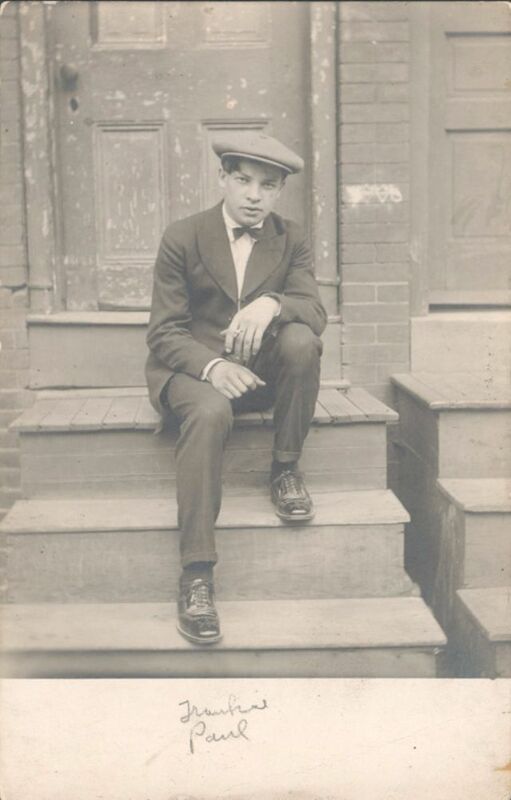 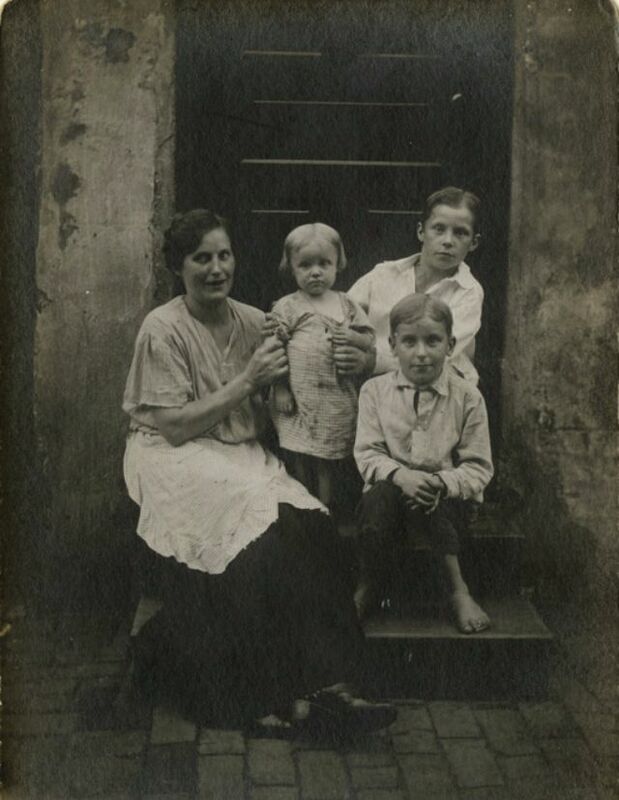 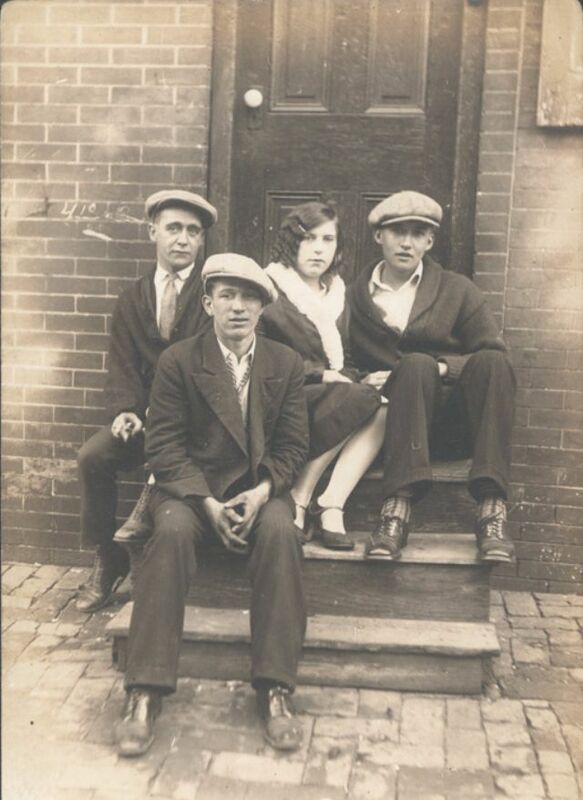 This set from Library Company of Philadelphia that represents the work of Philadelphia photographer John Frank Keith (1883–1947) who wandered and took photographs of residents of the neighborhoods of South Philadelphia (particularly the Pennsport area) and Kensington (where Keith lived most of his life) in the 1920s. 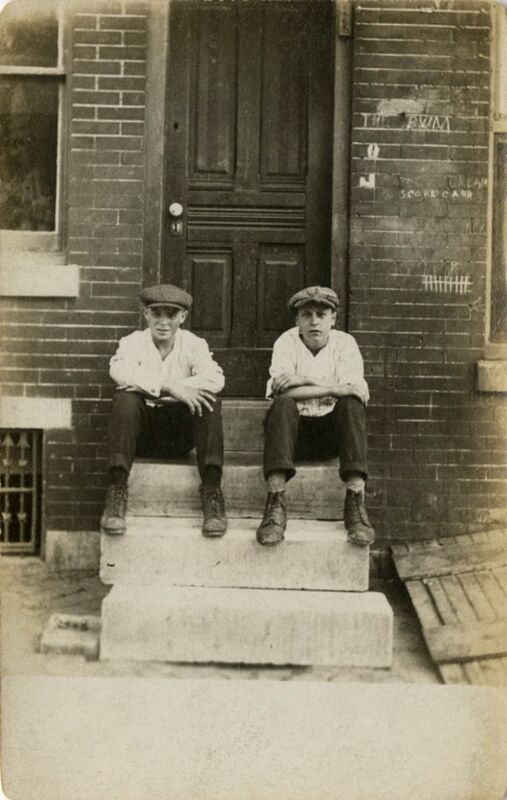 These photographs depict people sitting on the steps of their houses. 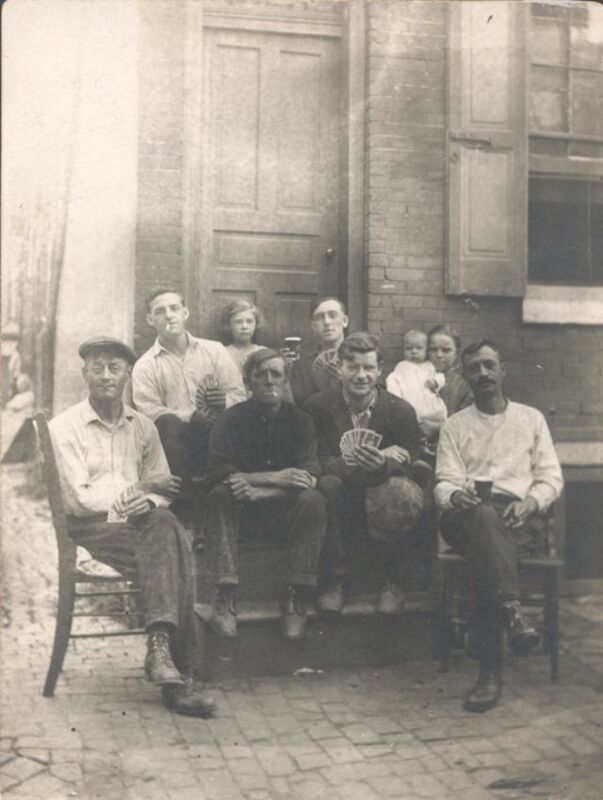 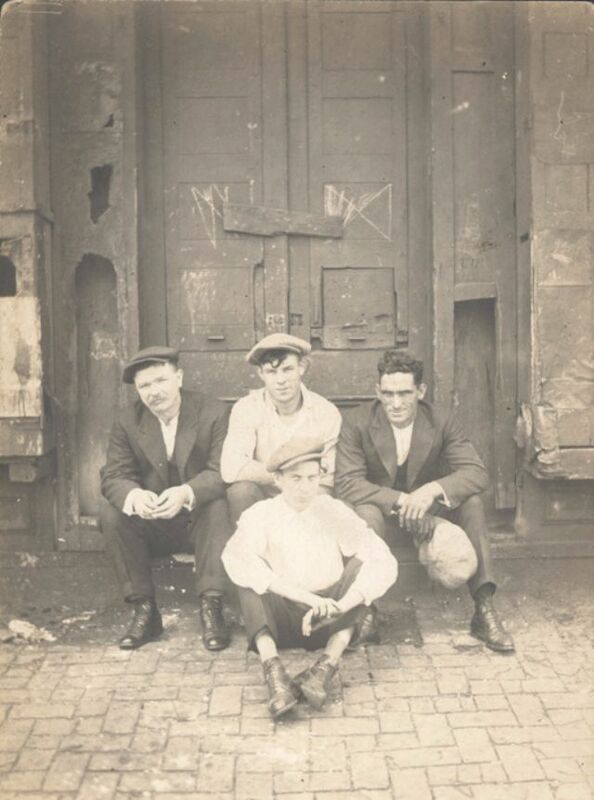 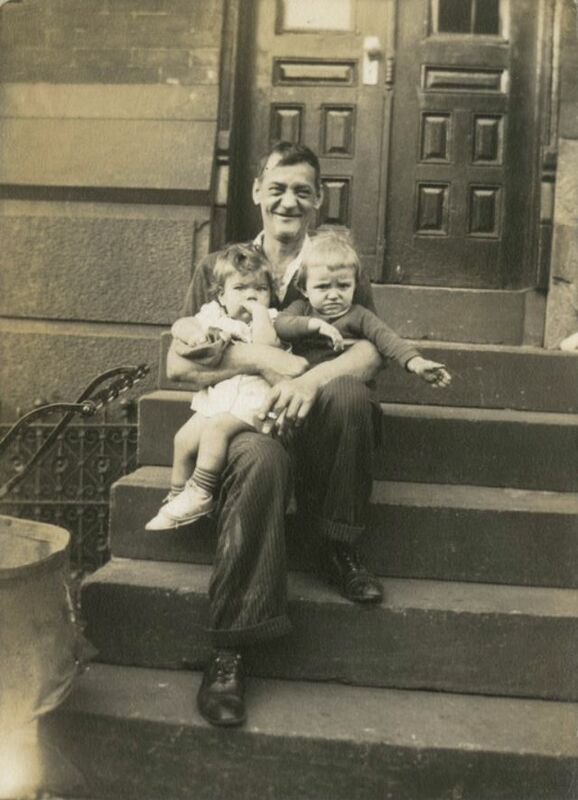 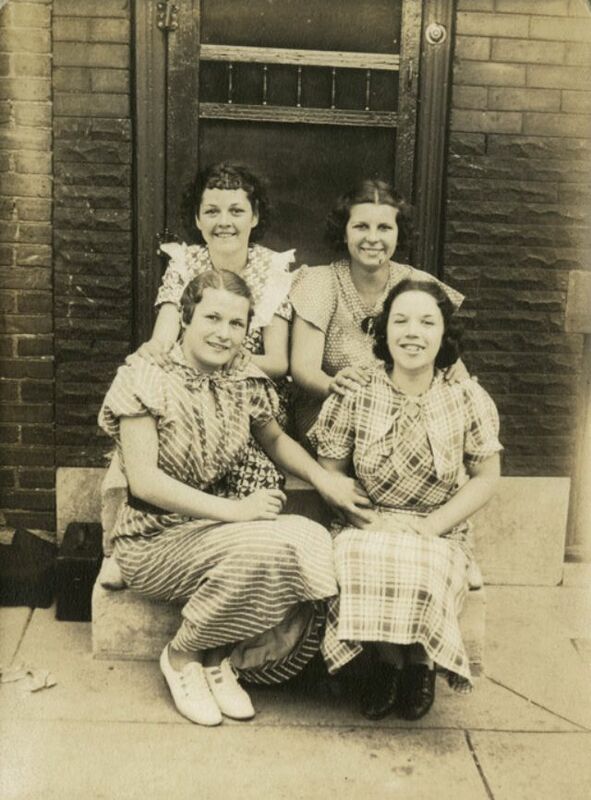 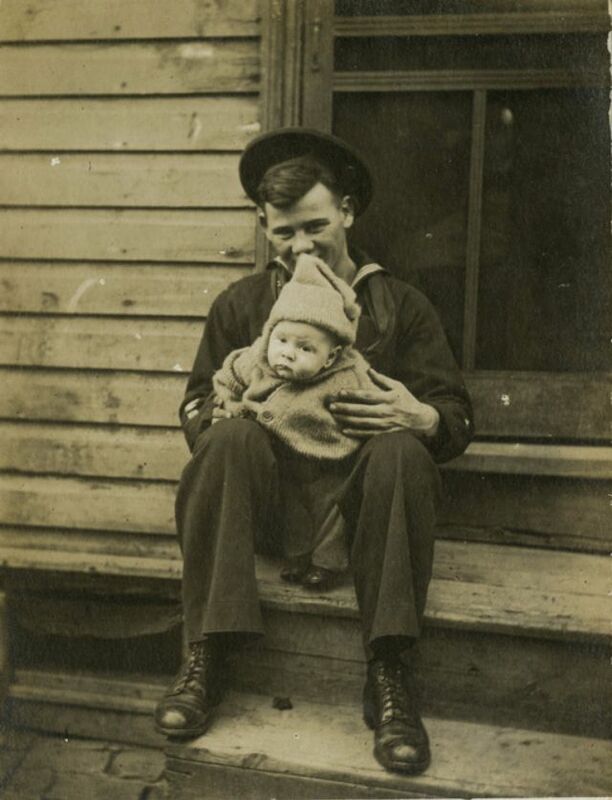 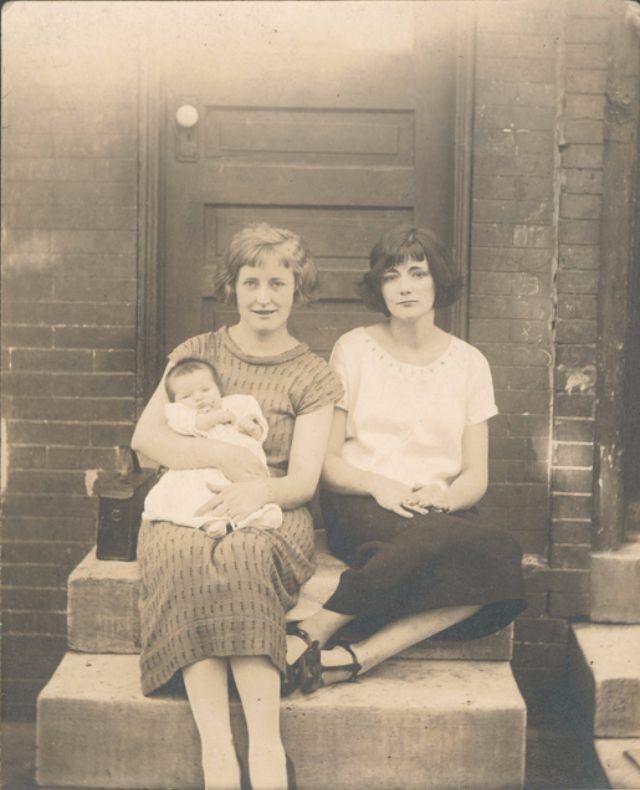 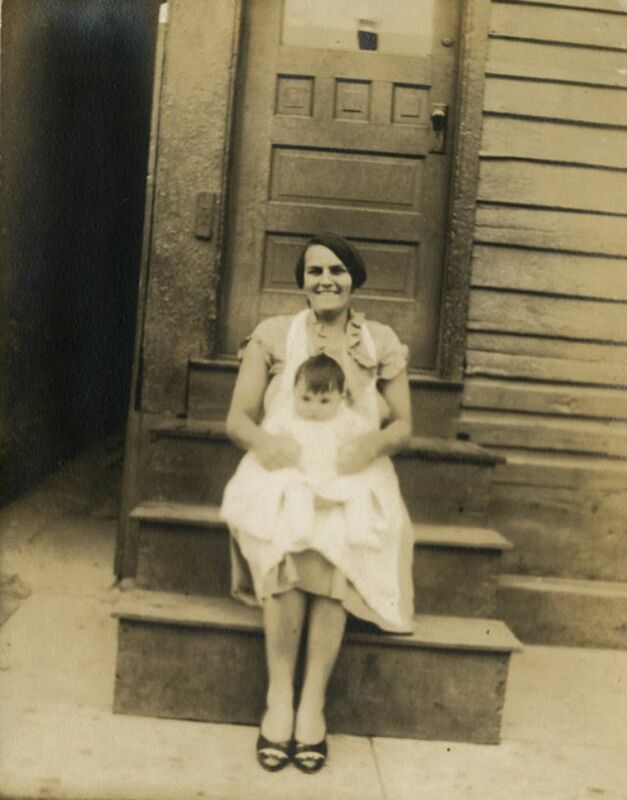 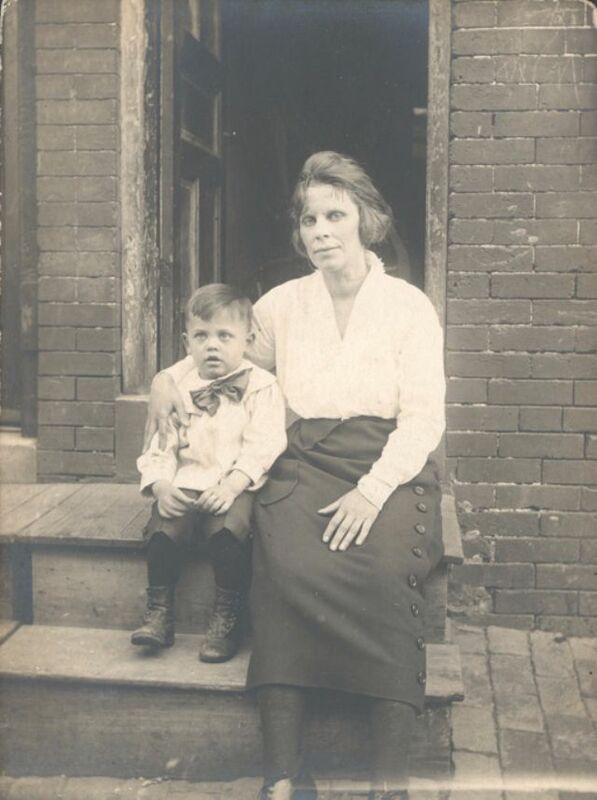 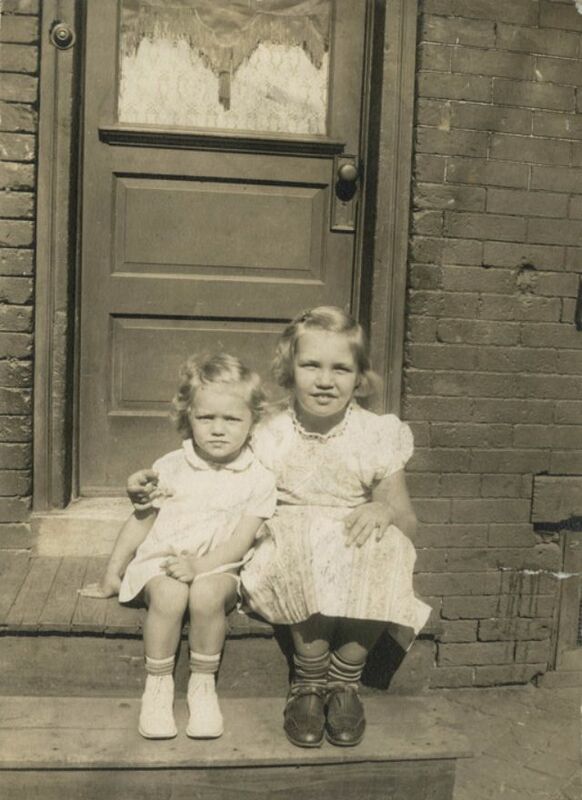 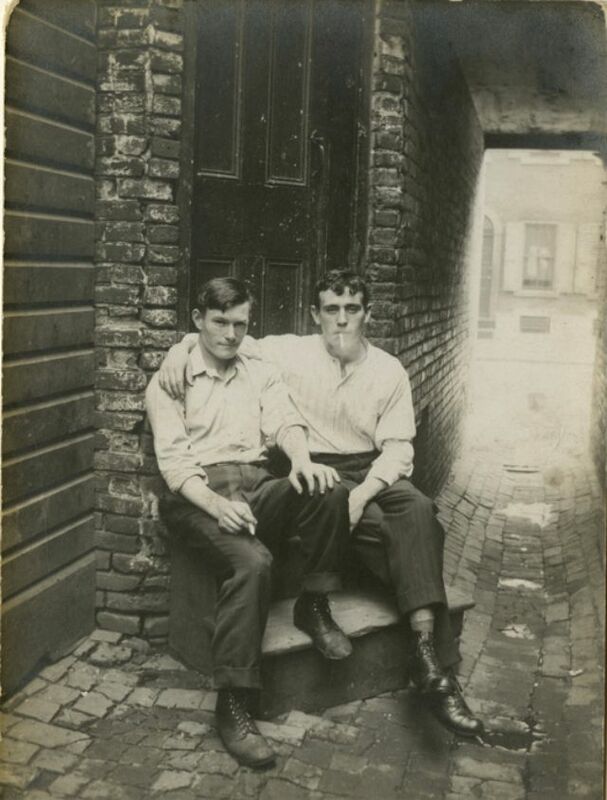 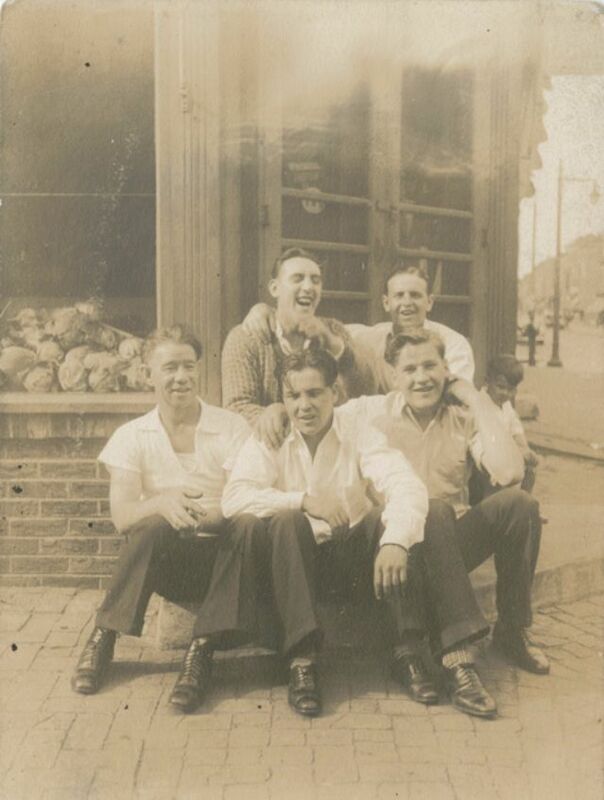 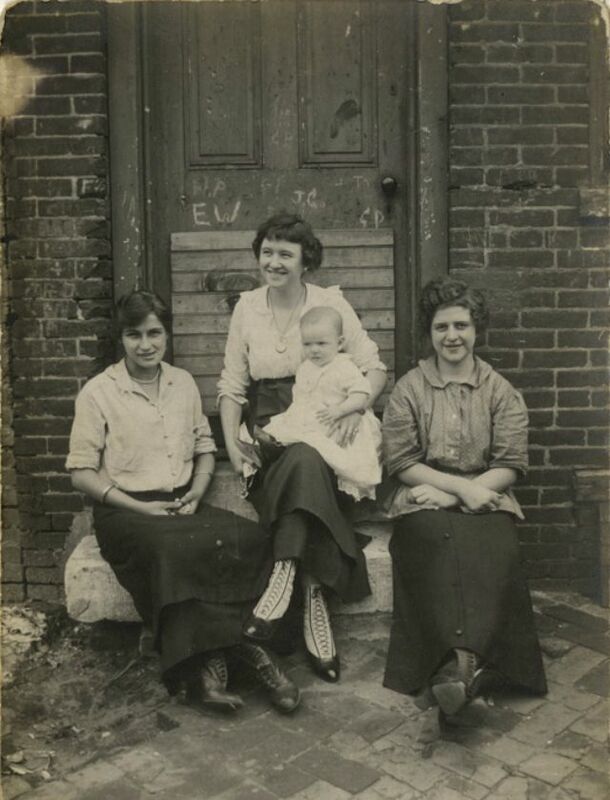 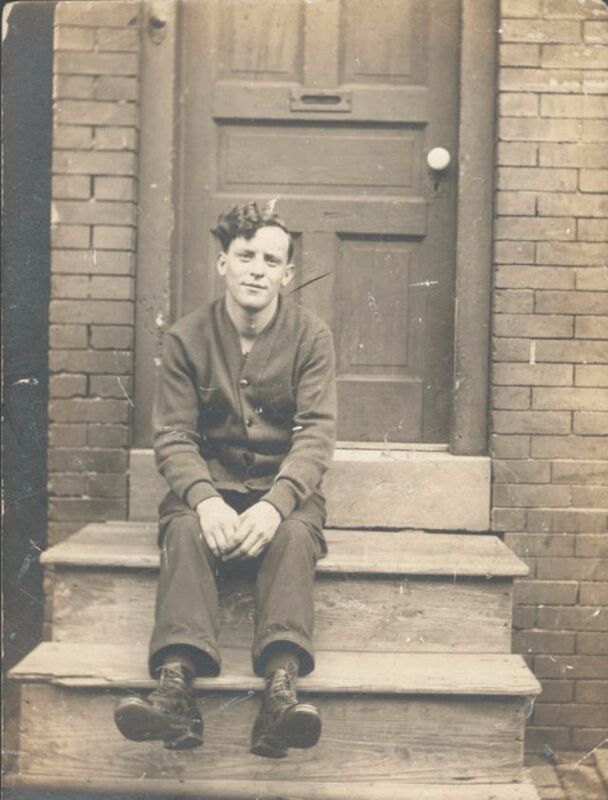 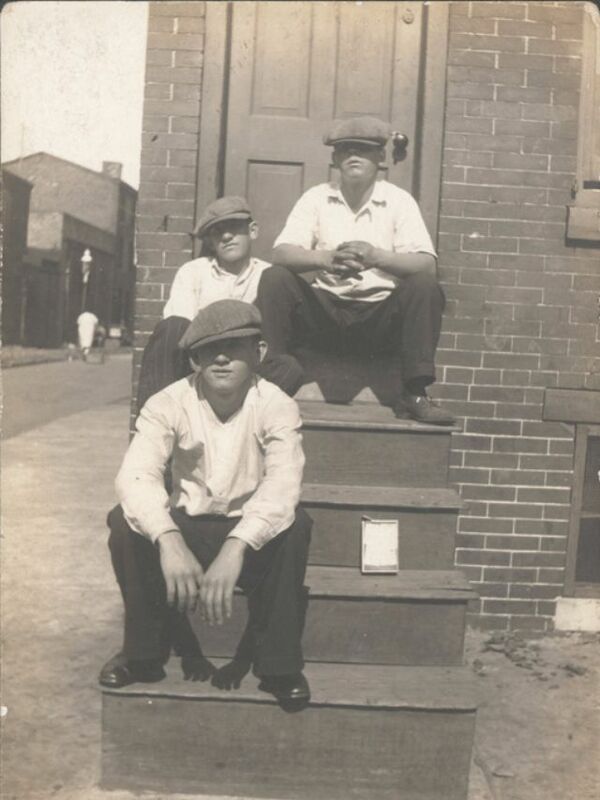 The subjects and exact locations of the photographs are rarely identified, but the faces, clothing, and street-level details tell important stories about life in these working-class neighborhoods during wartime and economic hardship.